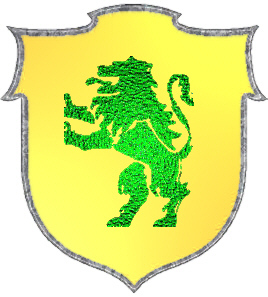 Gold with a green lion rampant. 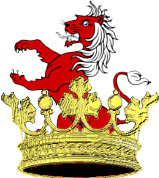 A lion emerging from a crown. Spelling variations include: Sutton, Suton, Suttone and others. First found in Nottinghamshire where they were descended from Dreu de Montaigu who came into England at the Norman Conquest in 1066 A.D. Some of the first settlers of this name or some of its variants were: Ambrose Sutton who settled in Charlestown Mass. in 1640; Annis Sutton settled in Virginia in 1639; Dorothy Sutton settled in the Barbados in 1679; Daniell Sutton settled in Pennsylvania in 1683. SUTTON. 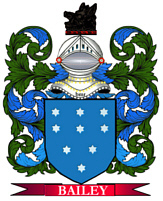 A mailing list for the discussion and sharing of information regarding the Sutton surname and any of the variant spellings in England, Ireland, and America. To subscribe send "subscribe" to sutton-l-request@rootsweb.com (mail mode) or sutton-d-request@rootsweb.com (digest mode).